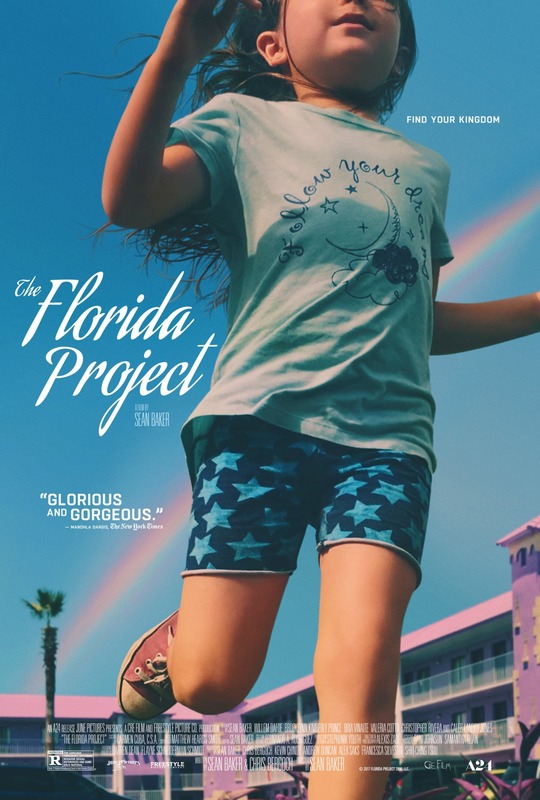 The story is told from the point of view of six-year olds living in an extended stay hotel near Orlando, Florida. Their parents can barely make ends meet; they are literally a couple of ten-dollar bills away from being homeless. Since we are told the story through the eyes of children, adults end up connecting dots and filling in blanks through their ears and eyes. Six-year olds can’t understand why or often even see why their parents or other adults might make really bad choices. But Baker gives us the clues through sight and sound to fill in the dots.